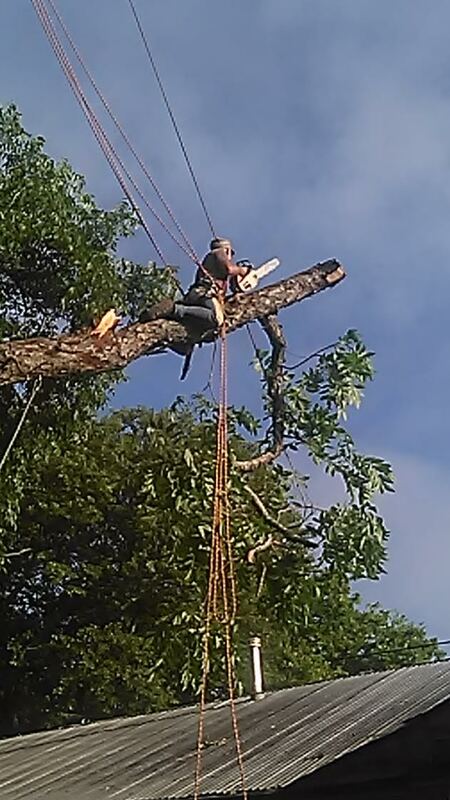 When you need tree removal in Austin, Texas, don’t wait to call in the experts at Tommy’s Tree Service. We use proven methods that are safe and effective and always strive to give you complete customer satisfaction. Our tree removal services are complete and affordable, and we welcome jobs of all sizes. Who Can Benefit from Tree Removal? There are multiple reasons why tree removal is beneficial and you may find that more than one reason applies to you. For starters, a dead or dying tree can take away from your curb appeal and disrupt the overall aesthetics of your landscape. Beyond removing trees to add to the attraction of your property, you’ll also benefit by creating a safer environment. As trees age and decay, their branches can easily break due to strong winds and heavy rain. If you are standing under these branches, you could be in harm’s way as they fall. Another good reason to remove a tree that is dead or dying is because they easily dry out and can become a fire risk. Why Call in the Professionals? Some people decide that they want to take on the task of removing trees on their own. And while some jobs may seem manageable, it’s always recommended that you call in the professionals. 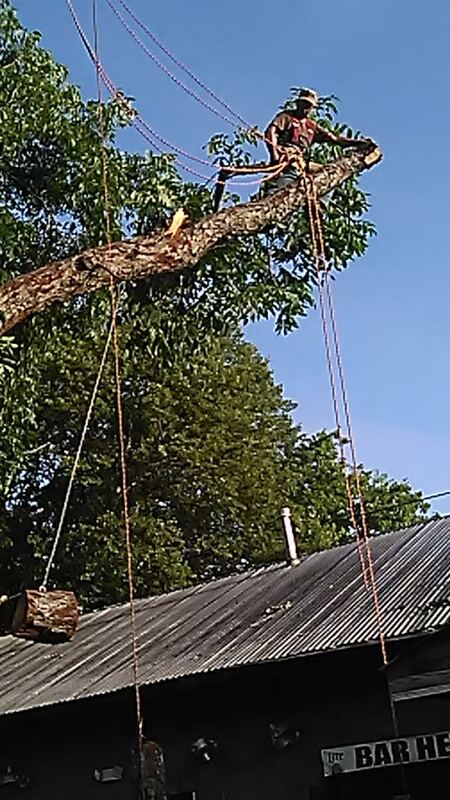 Depending on the size of your tree removal needs, special equipment may be required to properly execute the job without harming your property and yourself. We work as a team to ensure that each person is getting their part done, and we’ve had extensive training on the proper techniques and cautions to take. We pay close attention to detail to make sure that the job is done promptly and precisely so you can get back to your day. What Are the Next Steps for Tree Removal? 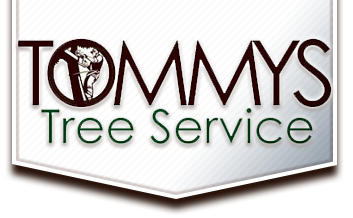 Whether you are ready to remove a tree or you want to get more information about costs and services, give the friendly crew at Tommy’s Tree Service a call. We’re here to listen to your particular situation and answer any questions you have about our process. Our mission is to leave your property healthier and more attractive than when we arrived. Our in-depth understanding of tree density and the proper saws and tools to use will make the process seamless. If you’ve been thinking about getting that tree removed, but just haven’t made the call, today is a great day to do it!